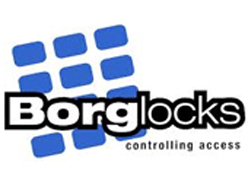 Borg Lock Easicode BL2401 Mechanical Digital Door Lock with optional holdback. This digital lock is supplied with a 60mm backset latch, which can be held open with the use of the optional holdback facility. The lock can be fitted to left and right hand doors and is ideal for internal wooden and timber doors. 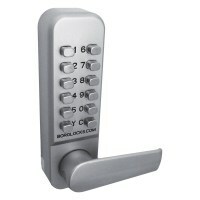 One of the best features of this feature rich functions is Easicode, which allows the code to be changed on this push button lock without the need to remove the lock from the door.